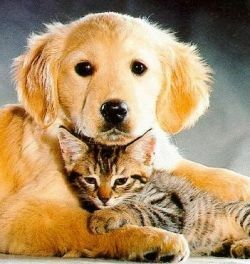 As a responsible pet owner, you must do your best to love and care for your animals. Taking them to the vet for annual check ups and preventative services is a must! This lens was created as the first step towards awareness for responsible pet owners. It only gives a general overview of ten different diseases that pets can suffer from. It is not intended as a medical guide! Please do not try to self-diagnose your pet! 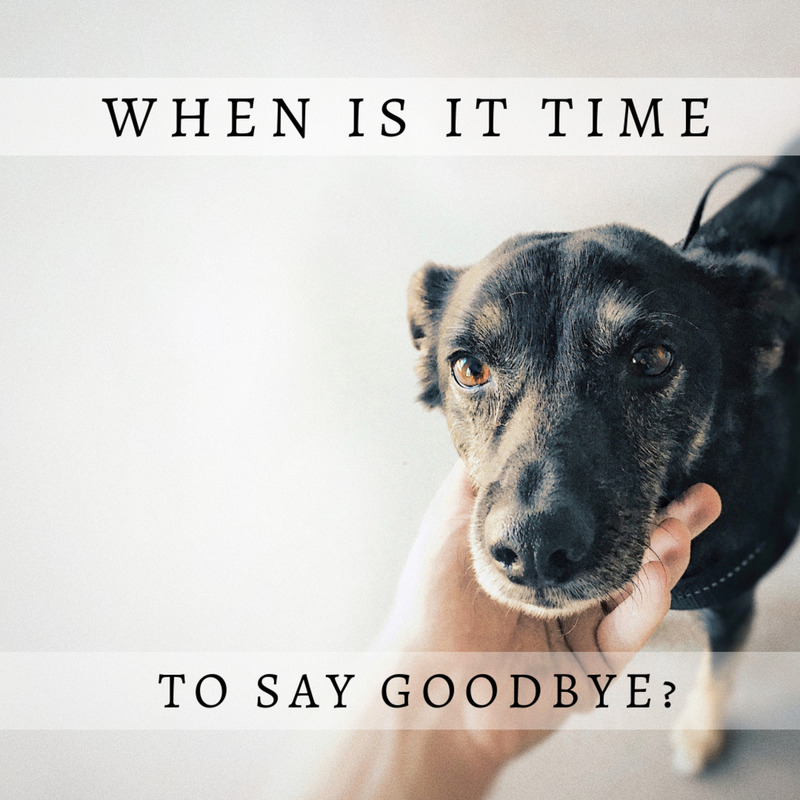 This can take away precious time that might save your pet if they are indeed seriously ill! While information on the internet might be able to give you some ideas, only a licensed veterinarian can give you a correct diagnosis! If you suspect your pet is ill, please take them to a reputable veterinarian and/or pet hospital immediately!! I am not a doctor nor a veterinarian. Please do not use the information below to self-diagnose your pets! 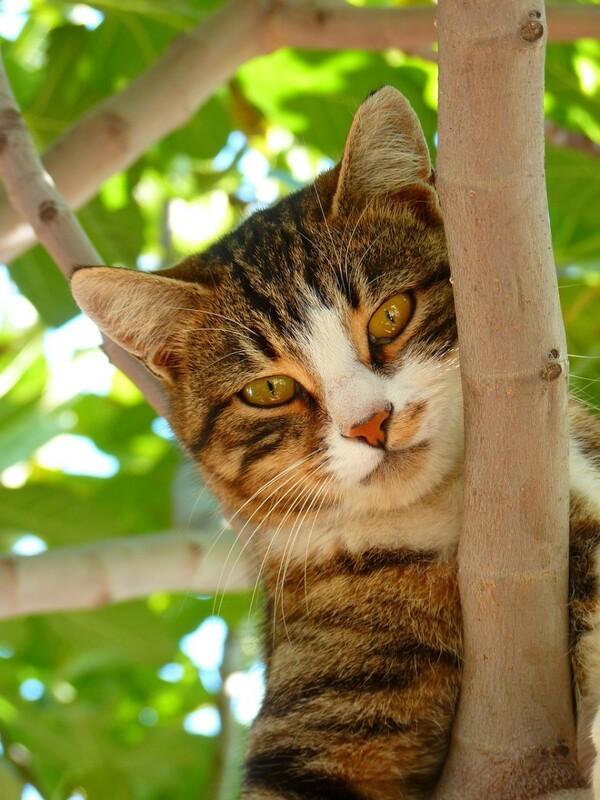 What is Cat Scratch Disease (CSD)? First discovered in 1889 by Henri Parinaud, this usually benign disease is caused by the bacterium Bartonella henselae. It is also known as "Cat Scratch Fever". In 1950, Dr. Robert DebrÃ© discovered cats to be the natural reservoir for the bacterium, hence the name "Cat Scratch Disease". CSD is commonly found in children 1-2 weeks following a cat scratch or bite; the bacteria is more likely to be found in the blood stream of kittens rather then adult cats. About 40% of cats carry Bartonella henselae at some time in their lives but you cannot tell a cat as a carrier from an uninfected cat. Symptoms of CSD include swollen Lymph nodes (especially those around the head, neck, and upper limbs.) A human with CSD may experience fever, headache, fatigue, and a loss of appetite. To avoid any possible CSD infections, don't "play rough" with kittens and cats, as they are more like to scratch or bite. If you do receive a a scratch or a bite, immediately wash them thoroughly with running water and soap. Do not allow kitty to to lick any open wound you may have. A hookworm is a parasite that has "hooks" inside its mouth for attaching to its host. Puppies and kittens are more likely to be infected with hookworms then adult pets, which makes it especially important for you, as a responsible pet owner, to take your new pet to a veterinarian and have Kitty or Fido "dewormed", a process using antibiotics that kills the parasites. 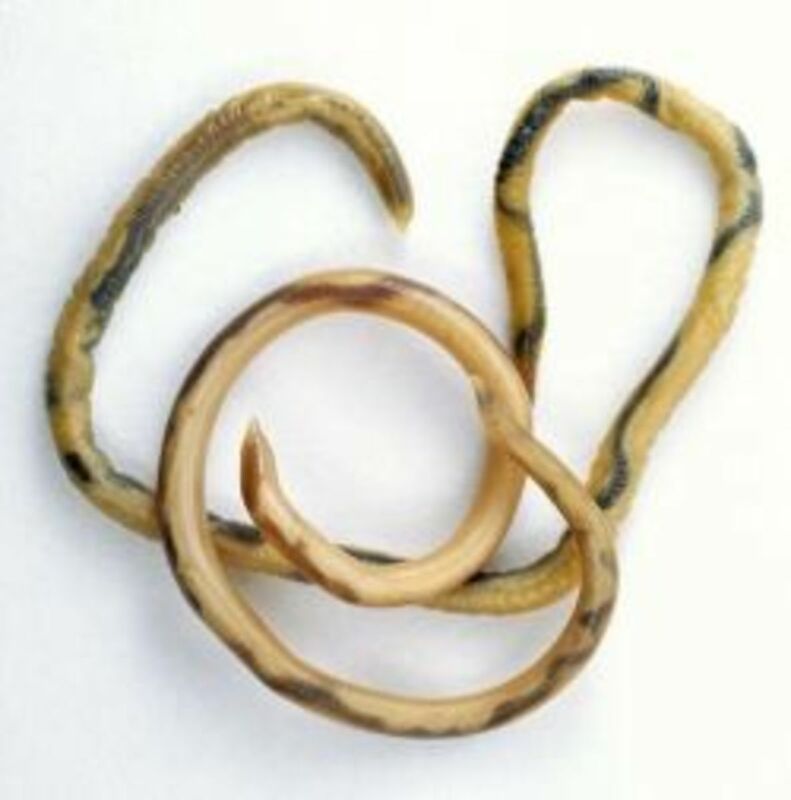 People can become infected with hookworms through contact with animal feces. You may say how is that possible? An example is a small child playing in the dirt where a pet has gone to the bathroom. Hookworm eggs and/or larvae might be left behind as a result and a small child might accidentally come in contact with them. Infection by hookworms can appear in several ways for a human. If you are infected by the hookworm larvae, it can travel through the body in what is known as "larva migrans". Hookworm larvae can also cause a painful and itchy skin infection as the larvae moves through your skin. How unpleasant! If you should accidentally ingest animal hookworm eggs, the larvae that hatch out of the eggs can reach the intestine and cause bleeding, (swelling), and abdominal pain. This is why it is so important to have your pets dewormed! 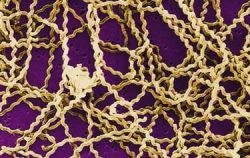 Leptospirosis is a disease is caused by spiral-shaped bacteria called leptospires. Leptospirosis is not uncommon in the United States but infections can happen. Dogs are more likely to become infected; while there have been cases of cats becoming infected, it is rare. The disease is transmitted via urine and other body fluids, but not in saliva. Humans and animals can become infected through contact with contaminated urine (or other body fluids), water, or soil. Infection in humans resembles a mild flu and rarely has serious complications. Pets can received a vaccination against Leptospirosis but because there are so many types of leptospires it is not 100% effective. Rodents such as mice and rats also carry Leptospirosis so make sure you keep any pest problems under control to minimize risk of infection to your pets. Also keep your pets away from wildlife critters, as they may be infected. Psittacosis (pronounced "sit-ta-co-sis") is caused by Chlamydia psittaci, a type of bacteria. All birds are susceptible to Psittacosis; pet birds such as parrots, parakeets, macaws, and cockatiels and poultry (turkeys and ducks) are most frequently involved in transmitting the disease to humans. It's is difficult to tell whether a pet bird is infected. A bird sick with Psittacosis can show one or several of the following symptoms; eye discharge or swelling, labored breathing, shivering, weight loss, lethargy, "fluffed up" appearance, diarrhea, or weakness. The disease can be transmitted via droppings from an infected bird that become aerosolized (dispersed in the air as very fine droplets or dust particles.) Inhaling these aerosolized particles causes the infection. It is important to not overcrowd birds into a cage and to arrange cages so materials such as urine, feces, food and feathers can not spread between them. Feeding your bird properly and making sure its cage is clean is very important! Lyme disease is a bacterial disease caused by Borrelia burgdorferi. This bacteria is spread via ticks. 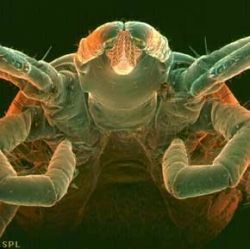 When an infected tick hitches a ride on a dog or horse, then jumps to a human and bites them, the human can become infected with Lyme Disease. Within 1 to 2 weeks of being infected, people may develop a rash that looks like a bull's eye and run a fever. They may also have headaches and muscle or joint pain. Other people have a fever and other flu-like symptoms without a rash. Some people who are infected do not show any early symptoms of the disease. After several days or weeks, the bacteria may spread throughout the body of an infected person. These people can get symptoms such as rashes in other parts of the body, pain that seems to move from joint to joint, and signs of inflammation of the heart or nerves. If the disease is not treated, a few patients can get additional symptoms, such as swelling and pain in major joints or mental changes, months after getting infected. To protect yourself from risk of exposure to Lyme disease, you should avoid areas that are likely to be infested with ticks, particularly during the spring and summer, whenever possible. If you are going into an area where ticks are, wear light colored clothes so you can easily spot and remove a tick before it becomes attached. Since ticks are close to the ground, tuck your pants into your socks and wear high rubber boots to minimize exposure. It is also a good idea to wear long sleeved shirts. If the weather is hot, applying insect repellent containing DEET and Permethrin should help reduce risk of tick attachment. Follow the directions and apply accordingly. If you have been in an area where ticks are, check for and remove them promptly. Transmission of Borrelia burgdorferi is unlikely to occur before 36 hours after the tick attaches itself, so do not waste time checking for ticks. Any embedded ticks should be removed by using fine-tipped tweezers and the area cleansed with an antiseptic. Reduce the number of ticks around your home and yard by removing leaf litter and bush/wood piles around your home and yard. This is a good idea to keep ticks from getting on your pets! Salmonellosis (pronounced sal-mohn-el-OH-sis) is a disease caused by the bacterium Salmonella. Many kinds of animals can pass salmonellosis to people. Usually, people get salmonellosis by eating contaminated food, such as chicken or eggs. Pet Dogs, cats, birds, horses, and farm animals can pass Salmonella in their feces. When people come into contact with the contaminated feces and do not properly wash their hands, they run the risk of becoming ill.
Lizards, snakes, and turtles, baby chicks, and ducklings are especially likely to pass salmonellosis to people. This is why it is so important to make sure young children wash and disinfect their hands after petting animals at a petting zoo! Many different kinds of Salmonella can make people sick. Most people have diarrhea, fever, and stomach pain that start 1 to 3 days after they get infected. These symptoms usually go away after 1 week. Sometimes, people have to see a doctor or go to the hospital because the diarrhea is severe or the infection has affected other organs. Protecting yourself from the risk of Salmonella includes washing your hands with soap and running water if you've come in contact with animal feces. It is also important to wash and disinfect your hands after touching reptiles or any objects and surfaces that a reptile has also touched. Be extra cautious when visiting farms, petting farm animals, or visiting a petting zoo. Toxocariasis (TOX-o-kah-RYE-us-sis) is a zoonotic (zoonotic means "animal to human") infection caused by the parasitic roundworms commonly found in the intestine of dogs and cats. Puppies usually contract from the mother before birth or from her milk. The larvae mature rapidly in the puppy’s intestines; when the pup is 3 or 4 weeks old, they begin to produce large numbers of eggs that contaminate the environment through the animal’s feces. The eggs soon develop into infective larvae. Infection is possible through contact with infected feces. This can happen if you have to clean up puppy's mess or children playing in/eating contaminated dirt where puppy has gone to the bathroom. To prevent the spread of Toxocariasis, please have your pets, especially when they are young, treated regularly to prevent roundworms. This a process called "deworming" and is done via medications you give to your pet. Wash your hands thoroughly with soap and water after playing with your pets and outdoor activities. Teach children to always wash their hands after playing with dogs and cats and after playing outdoors. Also teach children that it is dangerous to eat dirt or soil and they should not touch their hands to their mouths if they are dirty. Do not allow children to play in areas that are soiled with pet or other animal feces. Clean your pet’s living area at least once a week. Feces should be either buried or bagged and disposed of in the trash. What is Lymphocytic Choriomeningitis Virus (LCMV)? Lymphocytic Choriomeningitis Virus (LCMV) is carried by rodents. This includes hamsters, pet mice, guinea pigs as well as wild rodents such as field mice, rats and other pests. Pet rodents can become infected with LCMV after being in contact with wild rodents at a breeding facility, pet store, or home. If you intend to keep these animals as pets, be sure to get them from reputable stores or breeders! Humans can develop LCMV infections from exposure to rodent urine, droppings, saliva, or nesting material of infected rodents. Exposure to the virus can also occur when these materials are directly introduced into broken skin or into the nose, eyes, or mouth or by a bite from an infected animal. The risk of infection from a pet is very rare! To reduce the risk of exposure, and to practice general safety, remember to wash your hands with soap and water after handling pet rodents. Keep their cages clean and free of soiled bedding. When you clean their cage, do it in a well-ventilated area or outside. 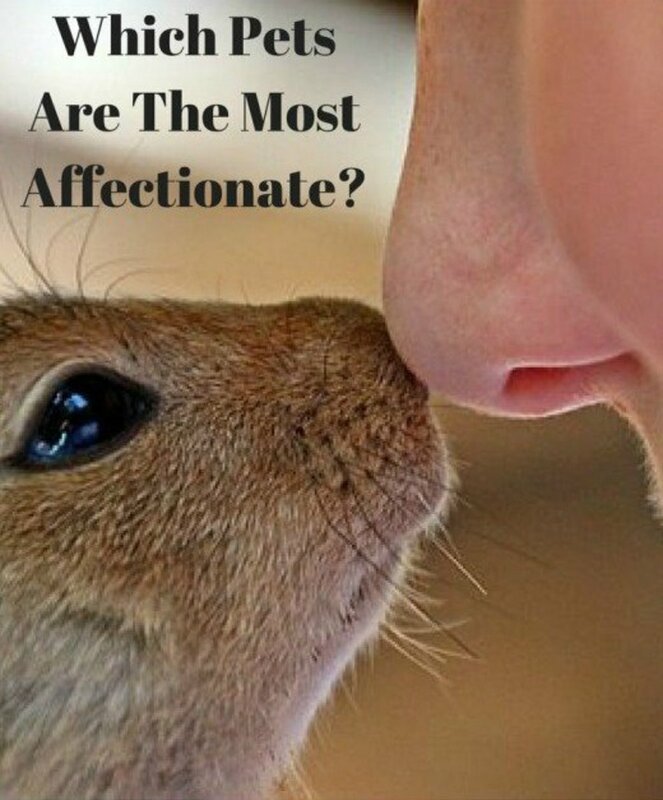 And although they are cute and fluffy, do not kiss pet rodents or hold them close to your face! Toxoplasmosis (pronounced "TOX-so-plaz-MO-sis") is a disease caused by a parasite called Toxoplasma gondii. Toxoplasmosis is passed to people from contaminated cat feces. 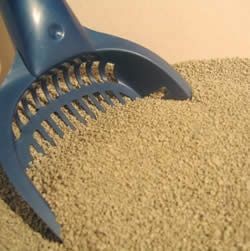 This can happen when you clean kitty's litter box or touching dirt where cats might have been, like soil in the garden or planting area of your yard. Toxoplasmosis can also be passed to humans when they eat meat that is not cooked completely, especially pork, lamb, or deer meat. 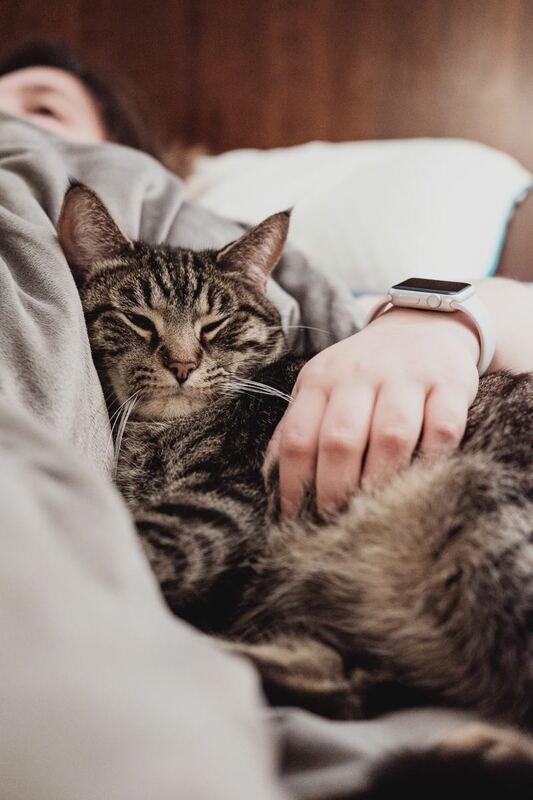 Most people who get Toxoplasmosis do not get sick, but some people will get swollen glands, muscle aches and feel as though they have the flu. Women who are pregnant or are thinking about becoming pregnant should be especially careful about Toxoplasmosis! This disease can infect the fetus and cause birth defects or abortion. Infants, children younger than 5 years old, organ transplant patients, people with HIV/AIDS and people getting treatment for cancer are more susceptible to Toxoplasmosis infections. To reduce your risk of Toxoplasmosis, make sure to wash your hands thoroughly with running water and soap after contact with cat feces (especially after you clean the litter box) and after gardening. If you are pregnant or trying to get pregnant or have a weakened immune system, do not clean a cat's litter box! Ask your partner or a relative to do it for you. It is also wise to keep your cat indoors. 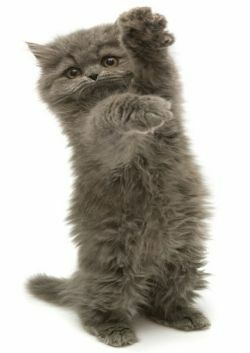 Make sure that kitty's litter box is cleaned daily and do not feed undercooked meat to your cat. There are many types of Brucellosis in animals, strains of which mostly affect domesticated livestock and wild bison and elk. The type that affects dogs is called Brucella canis. How Can Your Pet Make You Sick? Are Food Allergies Causing Your Dog's Ear Infections? If you think you or your child may be ill, PLEASE SEEK MEDICAL ATTENTION FROM A MEDICAL PROFESSIONAL! Any questions asked here will NOT be answered. Thank you! It's important to know about how these diseases are transmitted and to be aware they can spread to humans, too. You can not get Lyme Disease from your pet, unless your pet is a tick. This is wrong information. @anonymous: My cat was just acting the same way.....had a horrible fever, 106 and severe kidney infection.....hope yours is ok! My cat can't move and keeps crying.What's happening to her? Good to see Lyme Disease included. I caught this a year ago and although I did not react as bad as some I am still suffering the consequences. Our area was thought to be unaffected by Lyme so my doctor didn't even test for it at first. We tested our sheep and they were clean as well. Then the vet suggested testing the sheepdogs. Sure enough one had managed to be infected, we think at a farm show it went to in another area. You sick. Even the fumes can make you sick if it sits too long. Try to clean it up ASAP with out physical contact ! Use a glove and never clean up an area with out slippers or shoes, always use Lysol. Good luck and please stay healthy. @anonymous: Doesn't sound like the poor pets are being looked after properly if their litter's not being kept clean. It's a wonder they're not really poorly. Wow. Great lens! Dully noted! @anonymous: You sound like you're allergic to your dog. Allergies come in many froms, try Benedryl. If that work's, you've got a decision to make. Keep taking them and try taking bee pollen(helps in the long run), or find a new home. The sooner the better for him/her. Regarding the toxoplasmosis. My girlfriend and myself live in an efficiency apartmentt temporarily and have 3 cats and 2 dogs. My girlfriend is not the greatest at upkeeping the litter (and my stomachs so weak, I can't get close to it) however, the litter has not been done in sometime, 4 days ago I started developing flu like symptoms, I have a horrible rash on my body, 2 days ago my gums started abcessing &amp; this happens every time the litter gets bad. Could all this be related? @anonymous: Hi, my son gets the same symptoms around our dog. Even though we had dogs his entire growing up life, he has developed an allergy to them . This was determined through allergy tests by our doctor. This may be what's happening to you and certain breeds are worse than others for causing these symptoms. Can dog urine make persons with AIDS sick? I started using reusable/washable puppy pads this fall and they often leak. I also have to handle the wet ones a lot when I wash them. Ever since about the time I started using them my body has been producing insane amounts of phlegm and my regular nausea and diarrhea seems to have gotten worse. I don't know if it's related or if I just came down with something else at that time. My doctor has no clue and this is the only website I've found that seems to have any useful information. Thanks for help/advice. I love animals so thanks for providing me good and valuable information because i have so much animals like cats, dogs, snakes and Rabbits. ARE THOSE REALLY DEASEASES OH WELL I'LL PAY MORE ATTENTION TO THEM THANKS FOR THE INFO. This was great information. A little scary, but informative. Thanks! 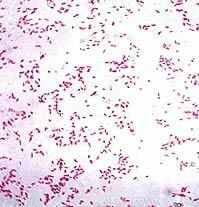 Bloody nora, so many that is scary though.I didn't knew abt the salmonella, though it was only on food. Thanks for the info. I simply love this web site. Thanks for all of the information on diseases and pets. This information will help me in training other family members on these issues. Yuck! Love your lens though! My husband has Brucella Bacteria. They can't seem to decide if it from Pig or camel and goat. No one wants to test the goat cheese he ate. It's pasturized you see. I have been reading that is not always a guarantee. Thank you for your thorough information! Thanks for the informative lens. 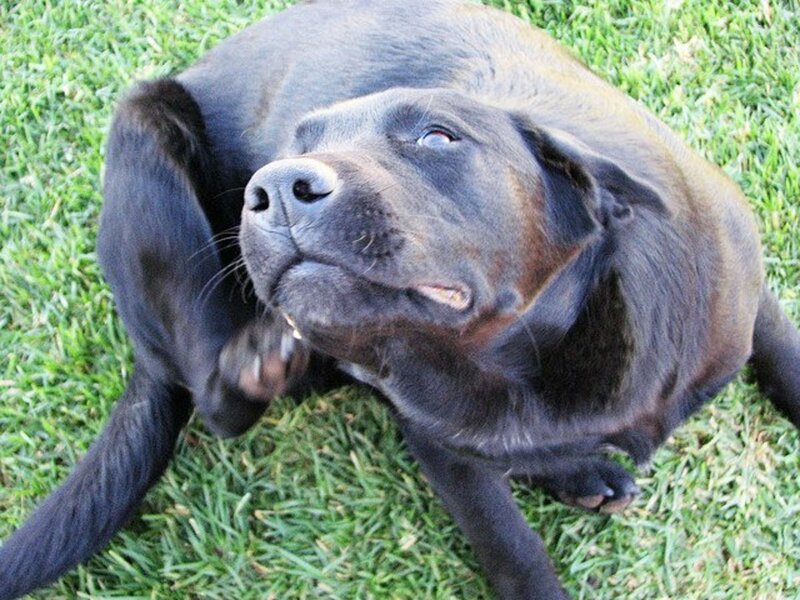 My biggest fear is ticks (on my dog), but fortunately its been too dry here in the desert for them lately. i have a doberman that has been cured from kala azar, is there any chance that my family or kids can transmit the disease from the dog, in other words are my kids safe? 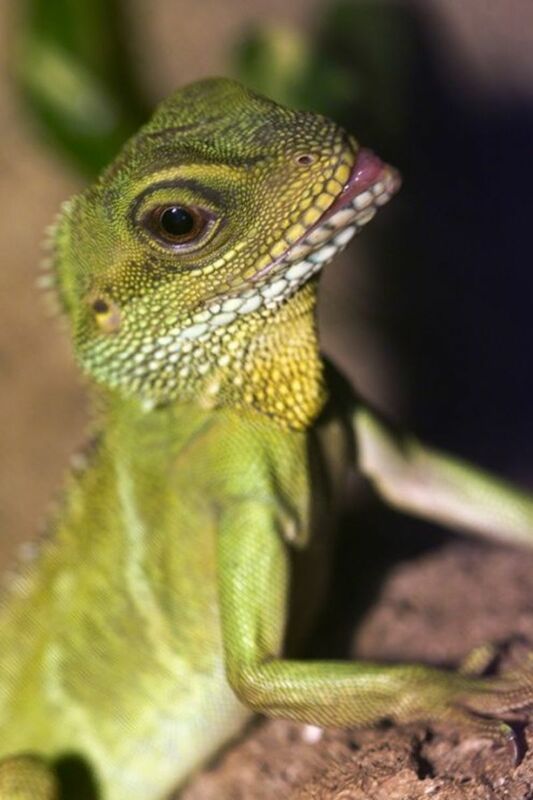 My lip is numb and there are circles on it.I think I might have got it from my pet beardie.What is it,what should I do? @anonymous: Take her to a doctor. my child has red blotches on her face, like welts. She was exposed to a cat and dog. She has a fever. what could it be? i found out my 6-month old baby biting the dogs dirty toy. should i be worried? @anonymous: Mabe you could get the LYMPHOCYTIC CHORIOMENINGITIS but it's very rare. I have guinea pig here and it scratched me very hard.Do you think i will get a diseases. @anonymous: Why would you get rid of them? You can have a healthy pregnancy and baby and still own animals! Just keep them up to date on their vaccinations! This is really good information. some of the diseases I have heard of, but not all of them. i just found out i am pregnant, wr have 2 cockatiels do i have to get rid of them??? My ex husbands brother almost died from Psittacosis. One of the pet budgies died and he carried it into the yard and buried it. Next thing he was in hospital with pneumonia caused by the bacteria. There was one night there that they didn't expect him to live through the night. Thankfully he survived but it was a close thing. Great information here. Congratulations. My Husband and son cleared out the front garden of leaves and litter and afterwards my husband had diarrhoea for 1 day and my son is on his third day now and was violently sick the first day. He is only three and has completely lost his appetite - I know the next door dog has weed in there - should I be worried? Very good information! You do know what you are talking about - thank you for sharing! my daughter step in dog poop that was already dry. Can she get any type of disease? Our dog does take heartworm meds and has had all her shots. thanks! very informative site, was looking for info on bacterial infections from soil or animals as an acquaintance recently died from a rare infection. It is good to make people aware. I worked for a Pediatrician that treated some of these things and educated the parents on prevention. A mostly Danish team has discovered human beings can also catch toxoplasma which is linked to Schizophrenia, as reported recently in the Wall Street Journal. this month about 2 wks ago. Hygiene and infection control is a huge topic that is not often discussed when people bring on pets. How to get that education to millions would be an amazing feat.... But oh so helpful! A very informative lens ... well done! I think you really need to talk to both your veterinarian and your daughter's pediatrician, to make sure. Ive recently got a kitten whos had the poos for over a week but is well now.On the other hand my 3 yr old daughter has also had the poos for over a week,very quiet and loss of appetite.Could she have got an infection from the kitten? Amazingly informative lens that I hope every pet owner knows about. Scary! I don't want fleas anytime soon. I have both dogs and cats and never knew that there was anything I could catch from them. Thank you so much for your informative lens!! Thanks for this informative lens. It's something pet owners should read. I agree that getting pet health insurance for your animals would really help to ensure that they are given with proper medication. It would also help you save health care costs when they get sick or injured. EWWW! I'm glad I'm not domesticated livestock or wild bison. Those are some scary diseases and but useful info. This is some very useful information! Great work! Frightening. Informative though. Nice lens. Very informative lens to come back to. Blessed by an April Fools angel. See this featured on my April Fools Angel Blessing as soon as it is published. Your blessing is coming first. So check back. Very good lens. 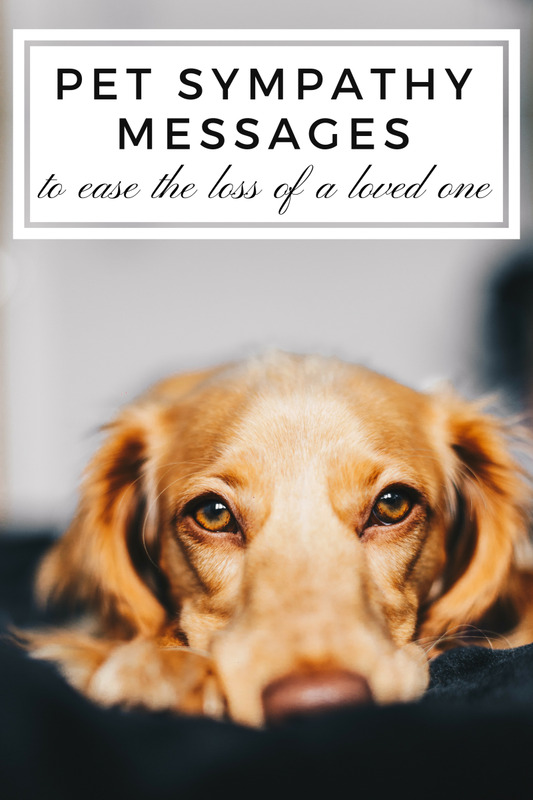 It's something everyone with a pet should read. I'm putting this in the featured lens module on a new lens I'm working on. Great Job. I wasn't aware of a lot these diseases! Great Info and it's so important to wash your hands after handling pets. Very important information to bear in mind for those who own pets. Thank you. Great topic, thank you for sharing this! Very informative. Am lensrolling to my foods dangerous for dogs quiz. You did a terrific job on the pictures! This is a terrific (although disturbing) lens. I'm adding my Angel blessing and will feature it on my SquidAngel At Your Service lens. Eeeeeeeeeek! Did you have to include the picture of the hookworm? It quite turned me off my supper of poached salmon and it takes a severe shock to do that. Aside from that, I appreciate the information on diseases people can catch from pets but I often wonder if pets can catch diseases from people too. A very interesting read on an important topic. Well done. What an excellent lens. When my daughter got Hodgkins Lymphoma (swollen glands in her neck) one of the first questions she was asked by the doctors was had she been around any cats. Very informative. Those pictures are creepy. @groovyfind: Haf to come back &amp; bless this one! Essential information for pet owners. Blessed by an Angel. Thank you for the information provided....!! It was very informative!! A lens every pet owner should read! 5*s and fav. Neatly designed lens. Well informative too. Thank you for creating it. this page was very interesting but discusting and the paragraphs were well written i would think the most discusting one was the one about toxcarisis. Nice lens and very helpful information. Great job. I used to volunteer in marine mammal rescue center and Leptospirosis was a big problem. There were bleach dilution bins outside each pen, and we had to step through them and then clear water on the way out of each animal pen to not transfer it or bring it home to our pets. I had not heard of all of these before, and we have several pets living in our house. Thanks so much for all the information!! Fantastic info...that hookworm looks terrifying! 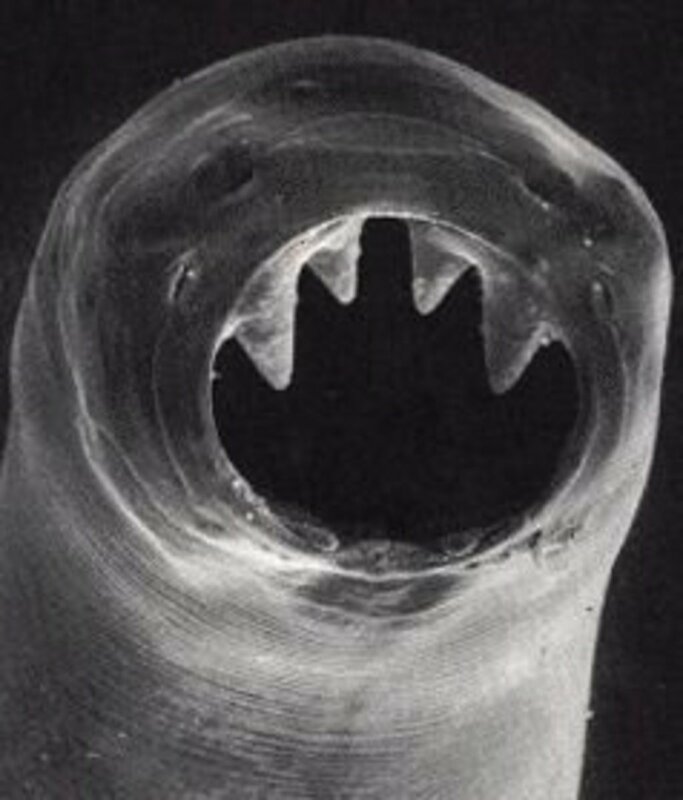 Such an evil picture of hookworm. I was watching TV last night where people ended up with parasites that went to their brain. It was transmitted by their pets. Now I read this! Nice work! Not a nice lens - but a very good one, with essential info. SquidAngel Blessings for you! Oh me! Now I will be dreaming about the worms. Yuk. But it is good information to know and I appreciate this lens.